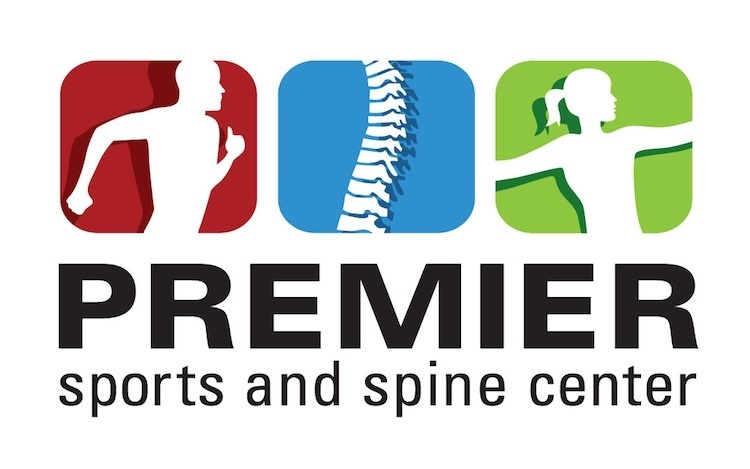 After racing Penticton Half at the end of August I decided I wasn’t ready to be done racing for the year. 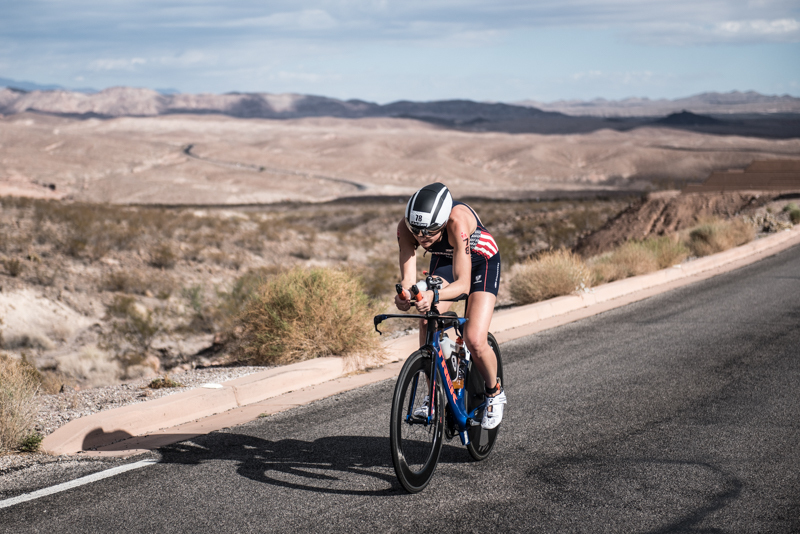 I researched my 70.3 options and landed on Silverman in Henderson, Nevada, neighboring Las Vegas. I figured the week before Kona some big names might not be racing, but I think everyone had the same idea. The start list was stacked with over 40 female pros set to race. After researching the names I didn’t know I figured I’d be lucky to come in top 5. As race day approached the start list shrunk a bit (per usual) but there were still plenty of top athletes remaining. Race morning my alarm went off at 3:45. I was up and moving quickly as I needed to stop over at transition in town to drop off my nutrition and get my gear setup in T2. After the first stop my Dad and I drove the 30 minutes out to Lake Mead where the swim and T1 were located. It was a beautiful morning, mid 70’s with the weather predicted to be low 90’s and windy. Upon arriving I went straight to the bike mechanic line. My rear derailleur hanger was bent ever so slightly (which happens when you pack a bike so much) so the derailleur was rubbing my disk when I was in the small front ring and big back ring aka the easiest gear setting. The day before, I adjusted the limit screw on the derailleur so it wouldn’t go into that last gear. After talking with Kevin at Gear West I changed my mind and decided with the climbs on the course I would really need that gear. To fix this I needed to slightly bend the derailleur hanger. I tried to bend and it wouldn’t give. Luckily the mechanic knew a little trick and with barely any effort he was able to bend it so it wouldn’t rub. What a huge relief race morning! After that I was able to get everything ready to go with my bike, do a quick jog, stretch out and I was ready to go. Leaving transition I saw the cutest Great Dane, in a shark costume, so I gave him a little rub on the head (this is important and you’ll see later) and a smile to his owners. I zipped into my Blueseventy PZ4TX ready for a fast swim and headed to the water for a quick warmup. A few minutes after the men, with no warning, our cannon sounded and we were off! Photo thanks to Brian Pomeroy! 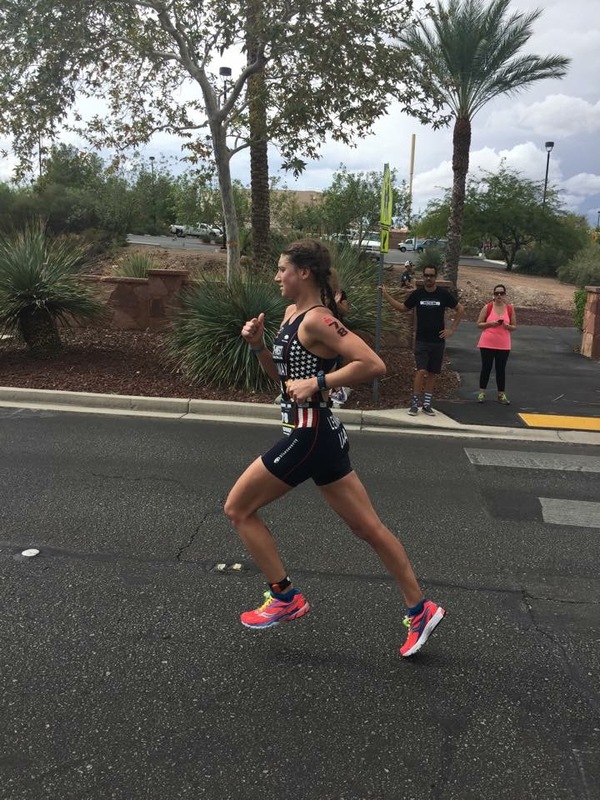 Fellow Blueseventy athlete, Lauren Brandon, took off and instantly had a gap. She has to be the fastest swimmer in triathlon these days. (She set the swim record at 70.3 World’s). The wind was blowing hard making the water much rougher than expected. After a few hundred yards I merged with Lauren Goss and followed her feet. I wanted to make a pass but I felt like the waves were forcing me directly on top of Lauren G. so I settled in with the pace. Afterwards we both agreed we didn’t push the pace very hard but maybe that saved a little for my bike and run. According to my Garmin the swim was about 200 meters long ~2000 meters vs. 1800 meters. Photo thanks to Brian Pomeroy! Just about to leave the desert. There was a slight climb out of T1 where I was able to quickly get into my shoes. I started behind Lauren G but passed her once we got onto the main road, I thought she’d stay behind me but at the next turn 10 miles down the road she was no longer there. I could see some athletes far in the distance so I tried to push the pace as I was hoping to catch up to Lauren B. before the end of the bike. The hills, the heat and wind were insane. Luckily I LOVE hills! I kept the water intake going pretty constant to make sure I wouldn’t get dehydrated. The wind was killer and I was holding on for dear life hoping not to get blown into the ditch (someone actually did). I couldn’t look down at my computer to see what watts I was pushing because I had to keep my eyes on the road ahead. Taking in nutrition was tough with the wind because you had to find a place where you could safely remove a hand from the bar to eat. My nutrition timing was a little off because of this but I was able to get it all in by the end. Approaching the 25 mile turn around I was watching for Lauren B. but never saw her. I was pretty worried that she had put a ton of time into me and must have been much further ahead hence I didn’t see her. I watched the other athletes as I rode back towards town, I only had a couple minutes on Lauren G and the group immediately behind her. The last 15 miles into town I could see a couple men in front of me so I had a carrot to chase. I passed the first guy and ended up riding into transition just behind the next. As I dismounted I could see Lauren B. had also just gotten into transition. I got my shoes on quickly and headed out on the run just behind Lauren B.
I passed Lauren B. in the first half mile and was now running in the lead. The course was basically an L-shape that you repeated 3 times (2 out and backs), one way was all uphill and the other all downhill. I enjoyed the downhill to start and get settled in. After Lauren B. the next pack of Lauren G and a couple other girls were about 4 minutes behind. My Dad was able to give me time updates after each out and back, after the first loop the chasers hadn’t gained much on me. Lauren G. finally caught me around mile 7.5, she was smoking the run course (1:23 in the end and she beat many of the guys splits!). Shortly after that I started having major stomach pains but there was no way I was dropping out of what could be my best race of the year. It wasn’t pleasant but I forged on with 1 loop to go. The last out and back I still had over a minute on the next girl with just about a mile to go. I booked down that last hill as hard as I could and crossed the line in second. I didn’t expect a run PR here since the course was much more challenging than Penticton but I knocked another 30 seconds off my PR, getting closer to that sub 1:30! This race was truly amazing. The swim was a little slower than it should have been but the bike and the run were awesome (aside the stomach issue). I didn’t have to think much during the race, my body seemed to just execute, it felt good. I really wanted to podium at a 70.3 this year but I didn’t think I would be possible against such a talented field. I couldn’t be happier with how the race played out and the result. I think this is by far one of my favorite race courses. 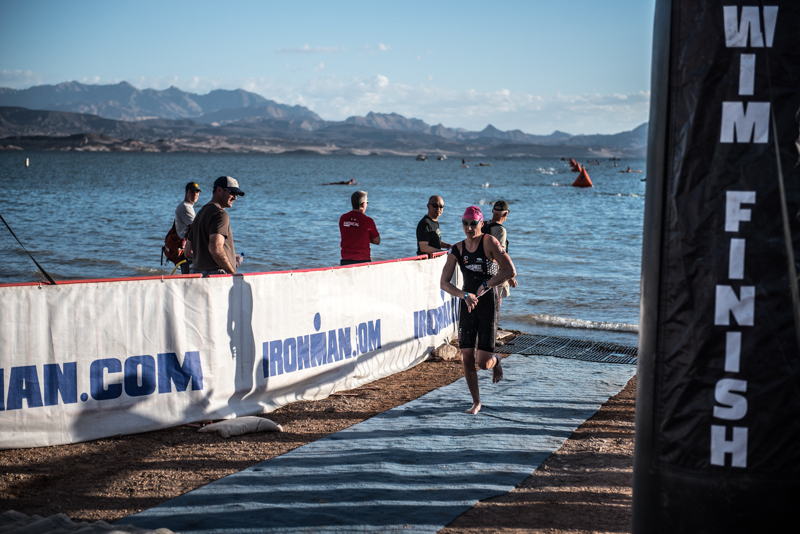 I loved the swim in Lake Mead, the bike was hilly and scary windy but not too technical so it suited me. The roads are also in pristine condition so it’s smooth riding throughout. I loved the run course, the out and backs make it fun as there are always people around cheering you on. You also have plenty of opportunities to see where your competition is throughout the race which can be motivating (making it a better race!). I hope to race here again next year! Thanks to Gear West, Blueseventy and Lazer for the support. Post-race I got to meet my lucky charm, Triton!! (the Great Dane) and his awesome owners, Doug and Stephanie Silk, who coach and race triathlon, very cool. Great Dane or Great White Shark? Yay!! Triton made the blog!!! So glad that he could be your lucky charm. I think you should come down and do 70.3 San Juan next year and I’ll make sure Triton gives both of us good luck!! Come share the course with me! Great to meet you and can’t wait to follow you on your journey! I couldn’t leave Triton out! I’m sure everyone will love seeing those photos, too funny! Nice to have you, Stephanie and Triton cheering me the whole way, definitely something to look forward to twice a loop! I’m sure you guys made so many struggling athletes smile that day. Thanks again for all the cheers, we’ll see about Puerto Rico!